Renè, thank you for your comment! I guess it’s both my heart and my mind. I also know these girls and I agree with you, they are not honest with themselves. Their “Jesus is enough” saying is just as bad as idealistic romantic notions. To be honest, I don’t say these things to myself everyday, that would be self-hypnosis and not good for anyone. I do have many guy friends and really appreciate them in my life! I also agree that this message really destroys a lot of natural interaction between girls and boys. Staying away from the other gender certainly won’t make anything better. The main message of my piece is not “Being single is better than marriage or the only thing in the world” but rather a criticism of the double-sided Christian message we often receive. Yes, God should be the center. Yet, we are human beings and the best thing we can do is to admit that humanity. This includes honesty about wanting a partner. As I said in the piece: Yes, I would like to have a partner, I can’t deny that desire. But I don’t need a partner to make me complete. Having one is a gift everyone deserves. Hi, this sounds good and I can agree with you. Thank you for your answer. 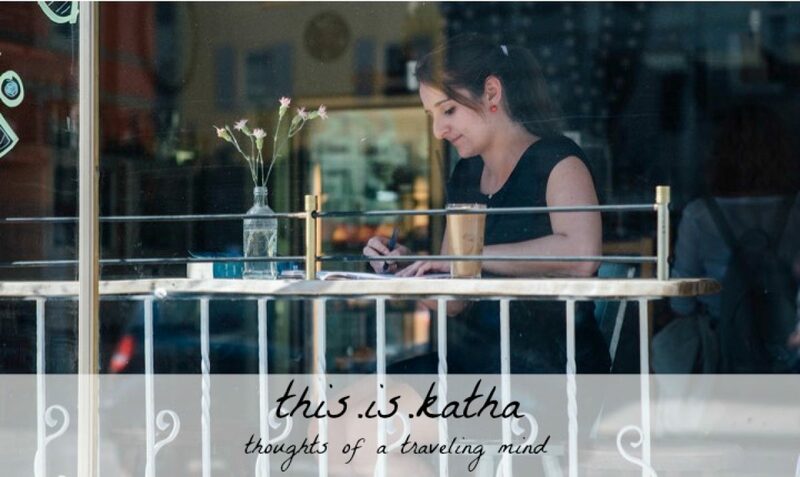 Thank you Katha! Your words really resonate with me. And over and over while reading I thought ‘So true!’. And they made me think of this post by Sarah Thebarge that might interest you: http://sarahthebarge.com/2016/02/belonging-singles-the-church-and-valentines-day/ Miss you friend. Miss you too, hope all is well.